David Powlison’s reflections on Psalm 131. As he teaches the Psalm, he re-writes it as the exact opposite—rather an interesting teaching technique. But rather an effective one, I’d say. constantly need a great Savior! To the old wooden cross I must cling. How about you? 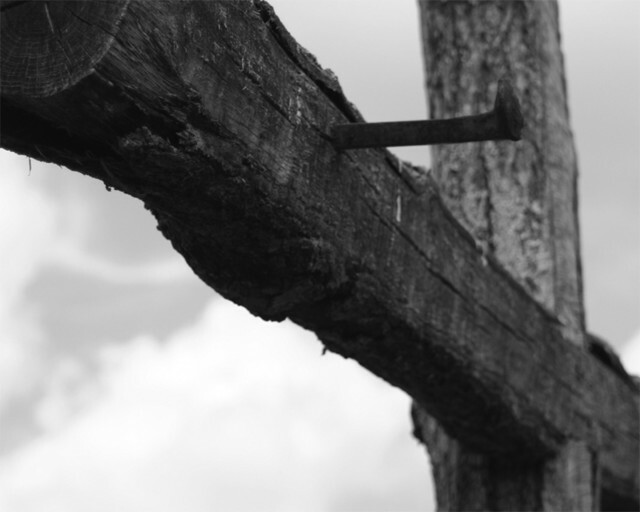 ← Did Jesus Preach Paul’s Gospel?